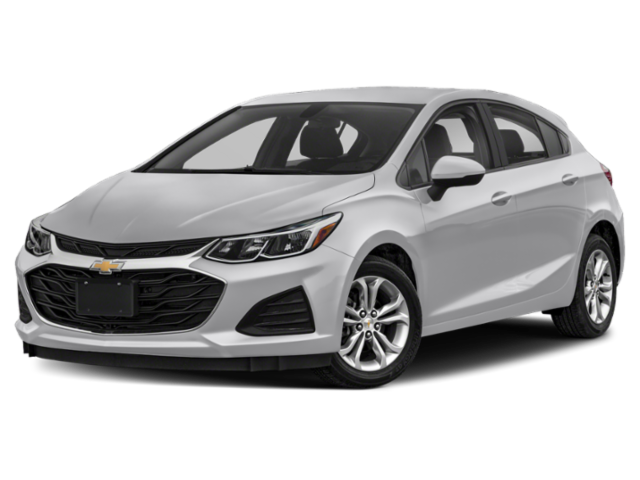 Have you been on the lookout for an all-new Chevy car, truck, CUV, or SUV, but aren’t excited about paying new vehicle prices? 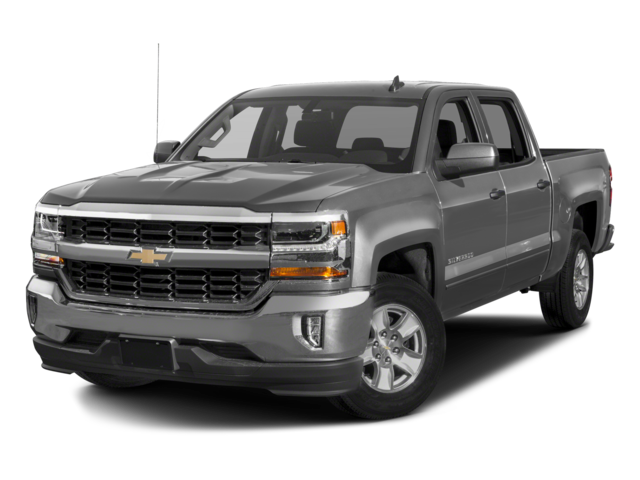 That won’t be an issue here at Mike Anderson Chevrolet in Chicago! 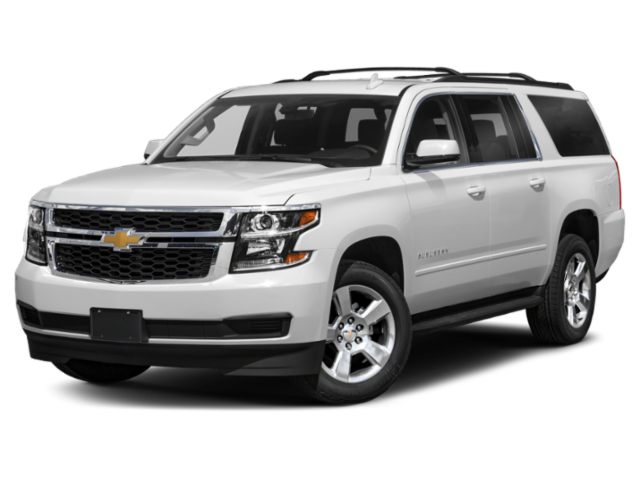 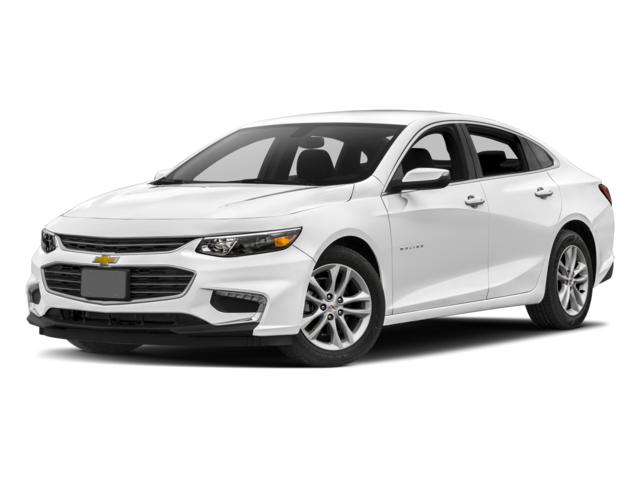 At our Chevrolet dealership in Chicago, we have made it our job to help you save as much money as possible on your next vehicle purchase. 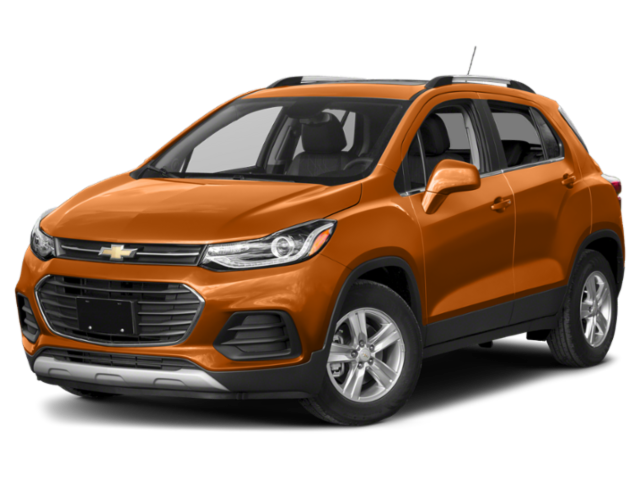 That’s why we are offering a multitude of deals and incentives to our customers in the market for a strong, reliable, and fun-to-drive vehicle from an American auto manufacturer. 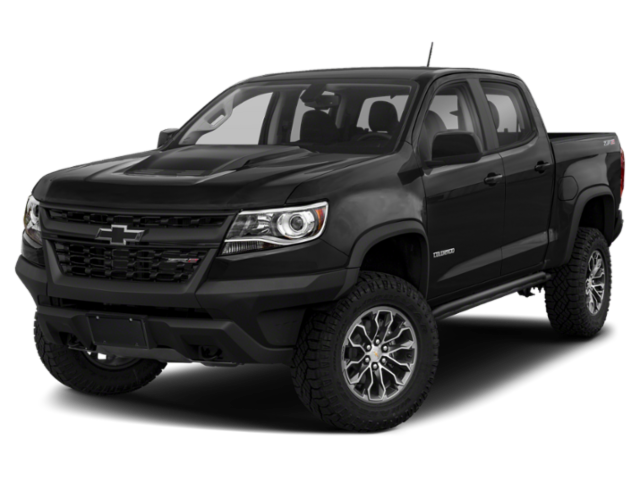 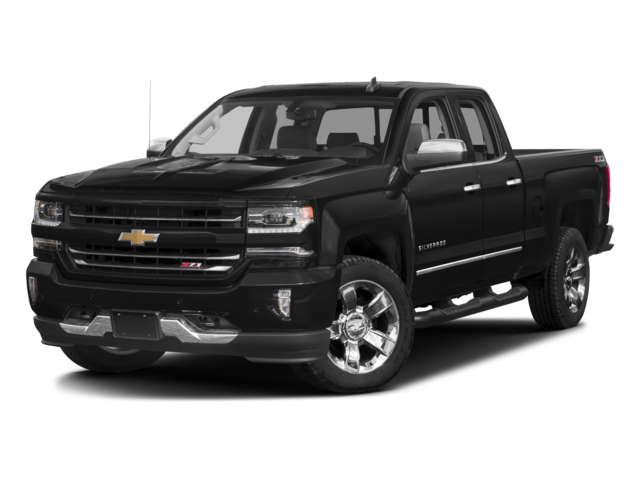 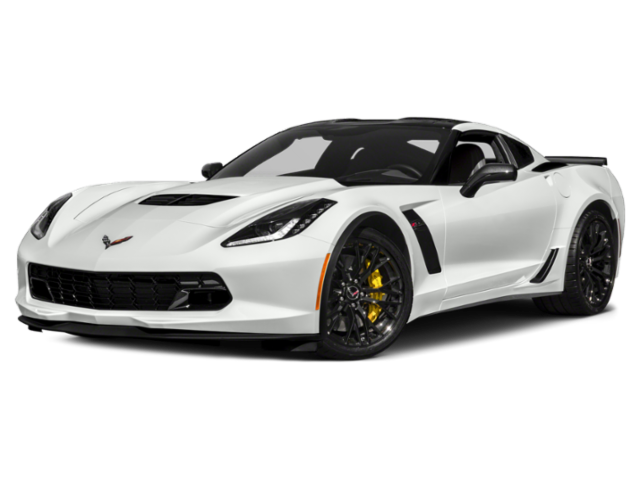 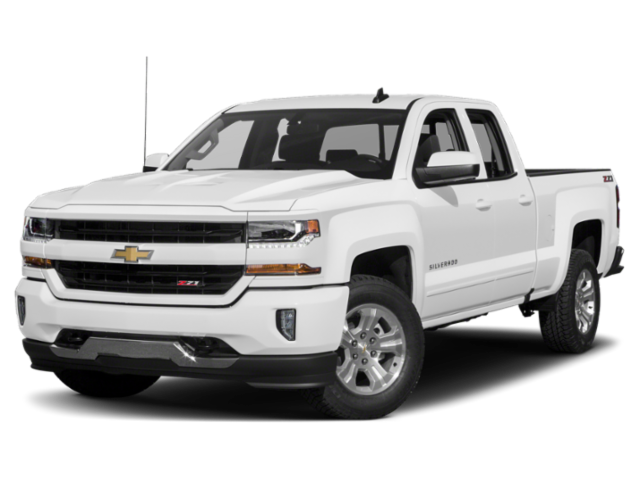 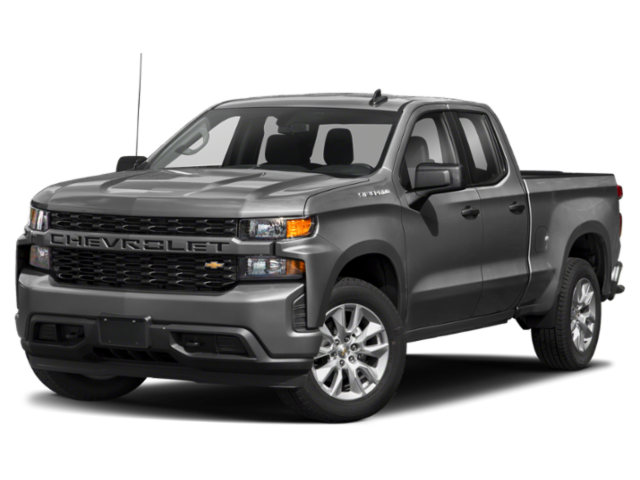 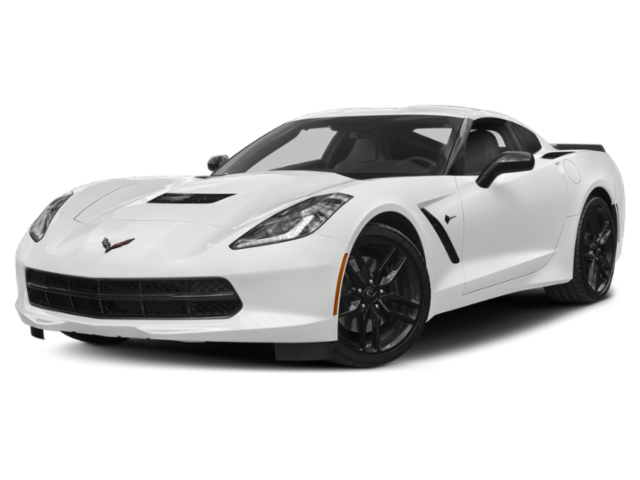 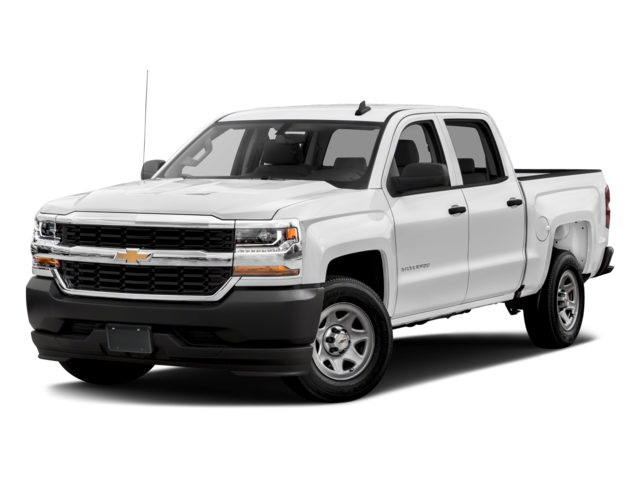 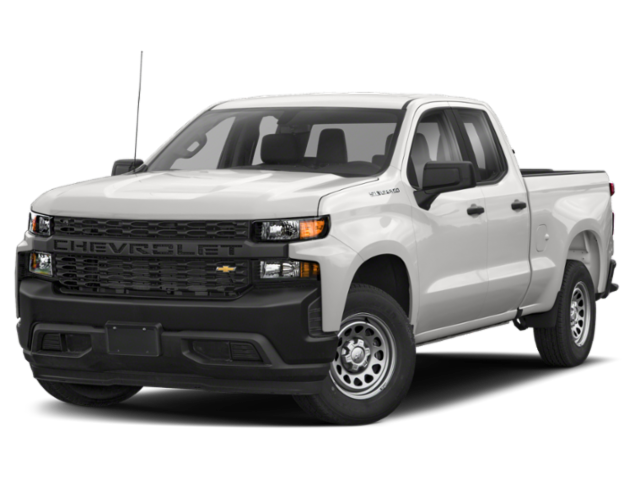 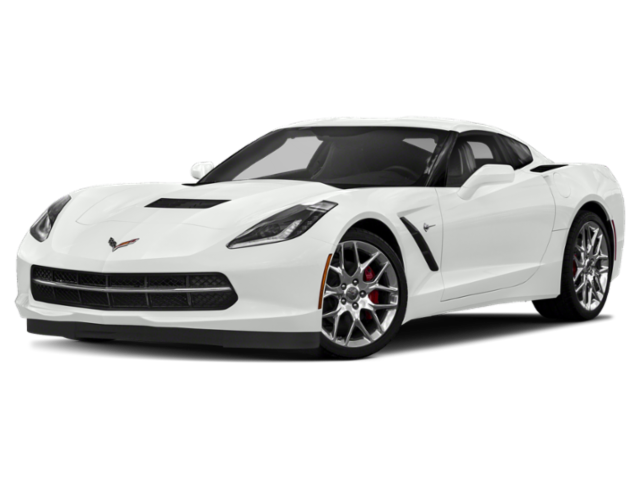 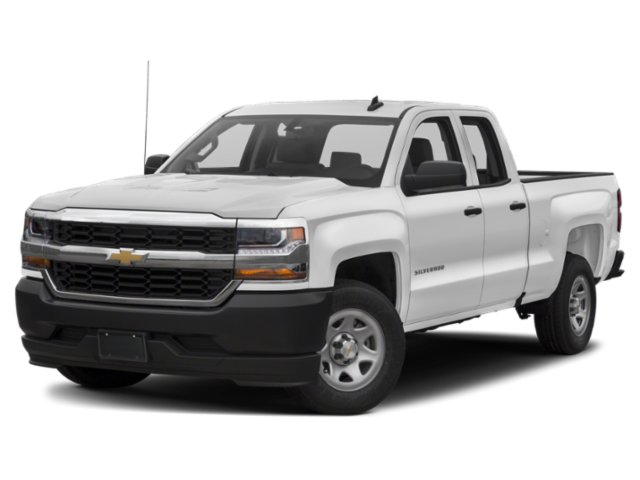 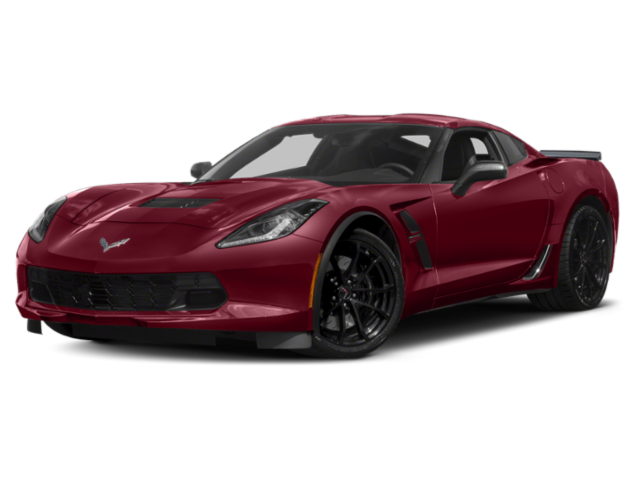 Whether you are looking for the speed and iconic design of a Chevrolet Camaro or the space and convenience of a Chevy Colorado, we have plenty of offers and incentives available for you to take advantage of. 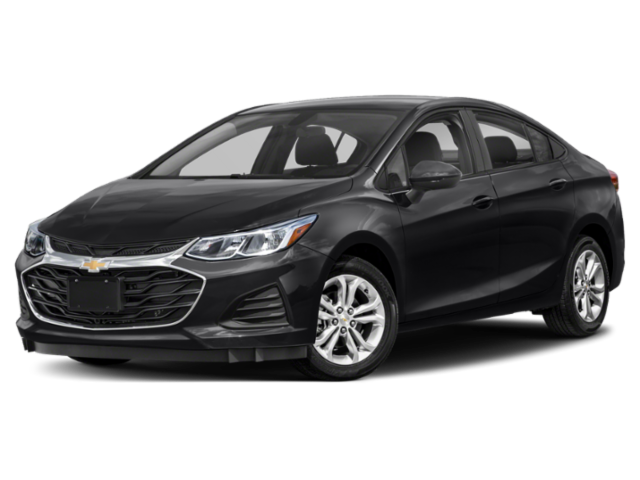 Be sure to check back here regularly as we consistently change our deals to reflect the very best that the industry has to offer. 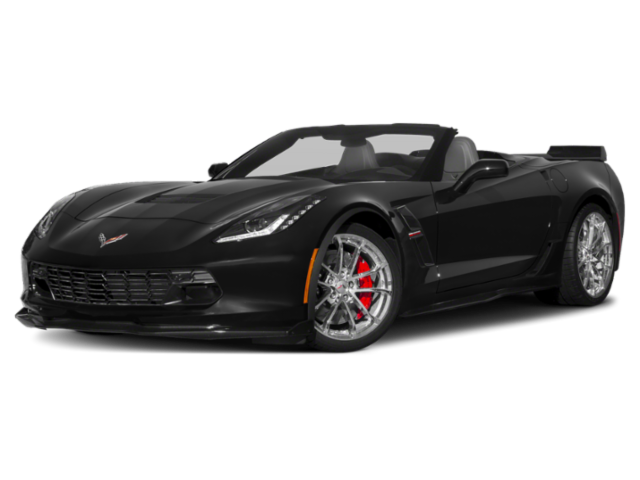 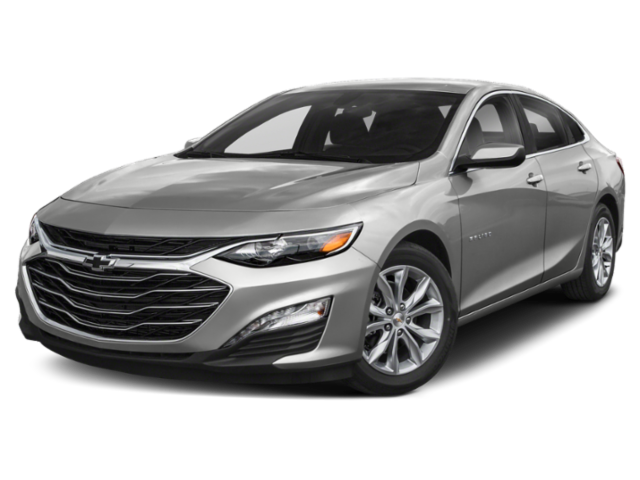 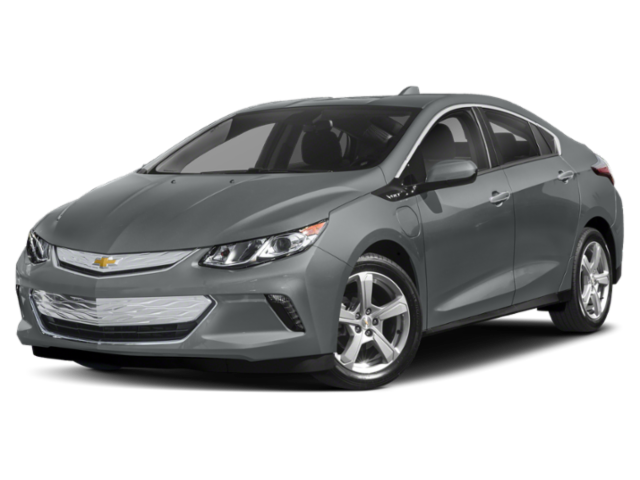 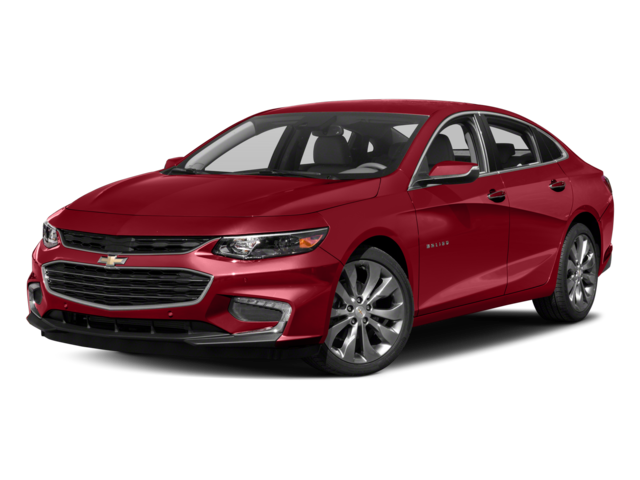 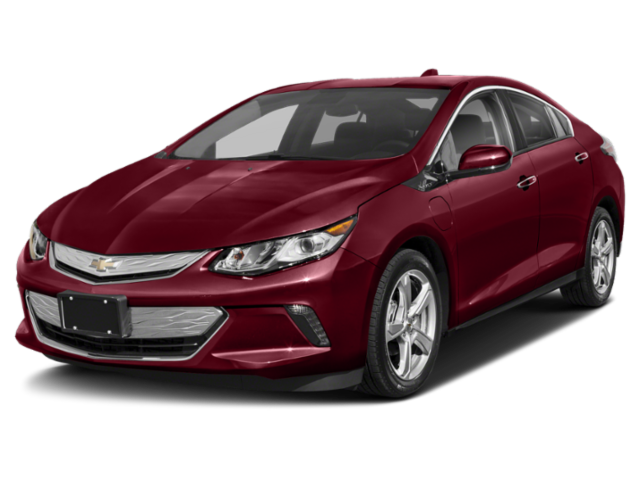 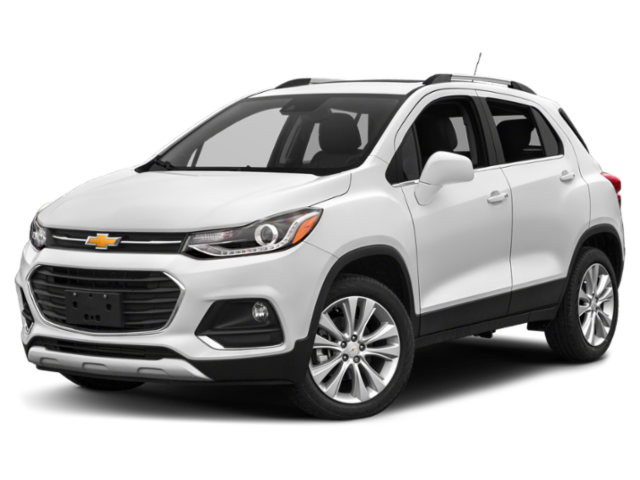 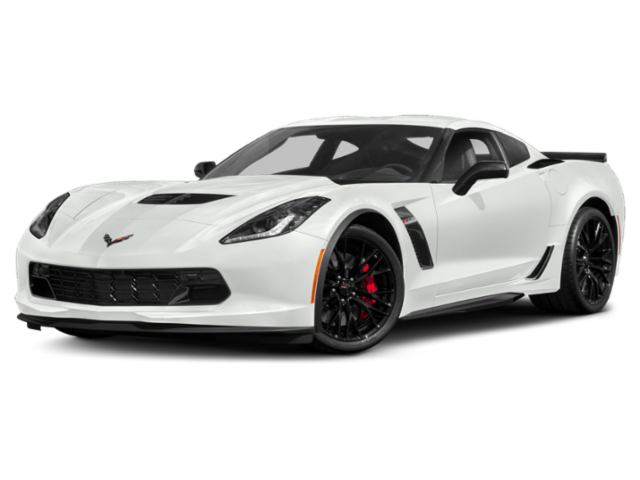 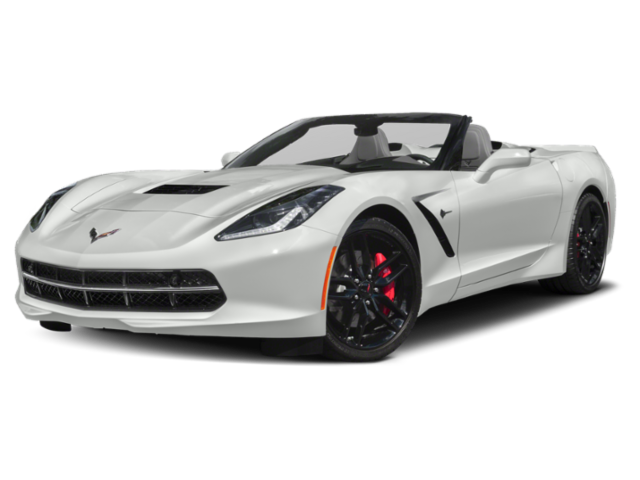 For additional information on our full range of deals and incentives, please feel free to contact Mike Anderson Chevrolet of Chicago through our website or by calling our team of financial specialists at 773-465-2000.